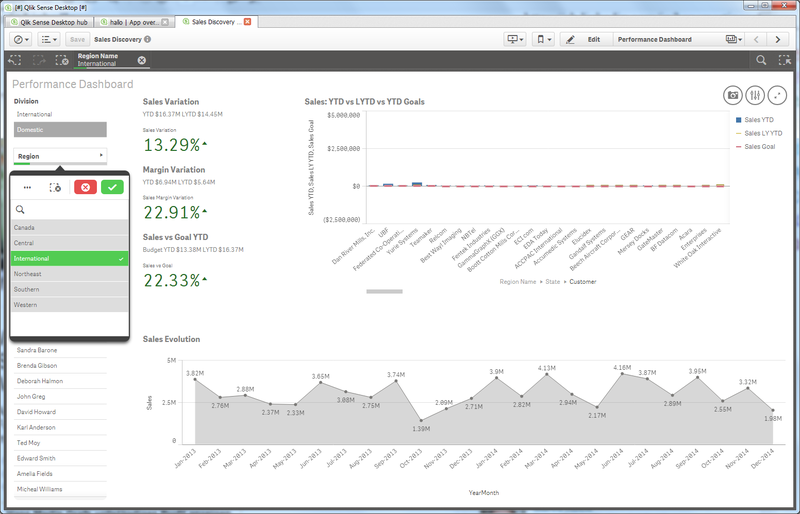 I tried out Qlik Sense Desktop today, really nice piece of software! I will definitely look into this more. It's really simple to get into and I really like the motto of qlik "see the whole story". It's really about creating a story of your data and creating visualizations, dashboards, and apps that answer your company’s most important questions. Great work!